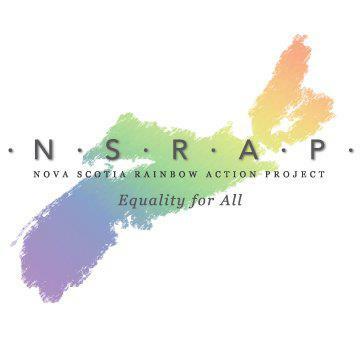 The 15 nominees were a mix of experienced NSRAP board members and those new to NSRAP. Each nominee present spoke for a moment to their desire for change. For those not present, prepared speeches were read. All nominations were accepted and elected to the board. Although not ideal, this compromise amounts to significant progress in the frustratingly slow process of change in the cautious world of health policy! 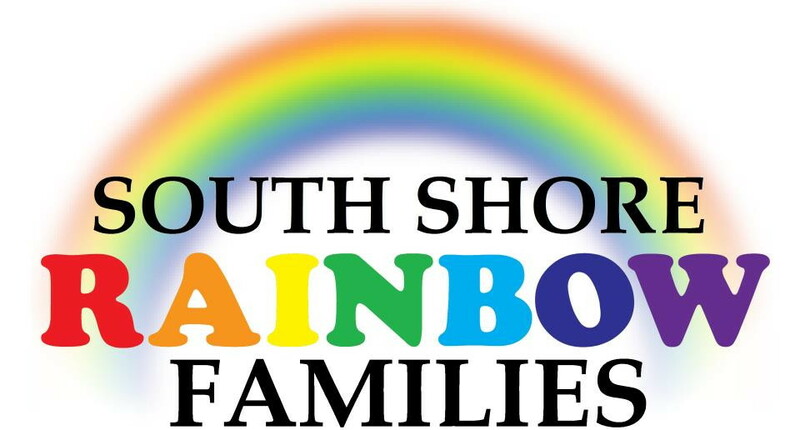 South Shore Rainbow Families is a group created by and for LGBTQ families (this is inclusive of LGBTQ parents and their children, as well as LGBTQ children and their parents), allies, prospective parents, and all other supporters, regardless of family size, ethnicity, culture, faith, or income level. "The Rally at the Grand Parade was another step in the right direction. 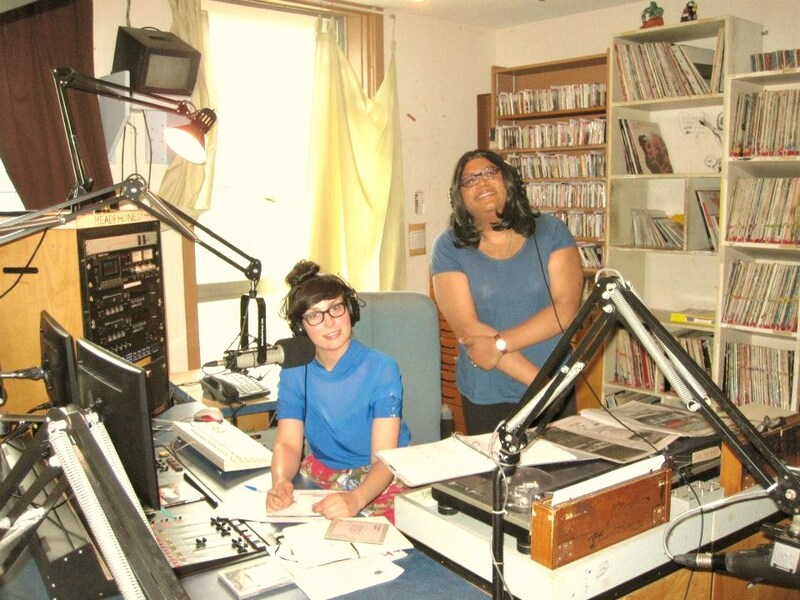 It brought to mainstream Halifax an awareness of the prejudice and discrimination faced by the LGBTT Community." GAE/Gala (The Gay Alliance for Equality/Gay and Lesbian Association) was an organization that was bound to be its own destruction. There were too many minds that were bent on their own ways.